Many of you may have heard of Type-C, or for many, not at all. In this post we want to explain what Type-C, how it's used, how it's different and why it's the next step in evolution for connections.  We'll also showcase to you the range of Type-C accessories available exclusively from Orzly. 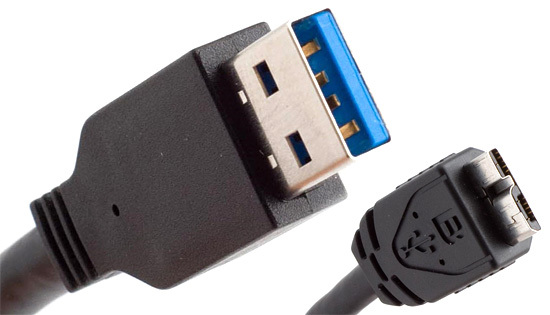 Originally the names for Universal Serial Bus (USB) connectors were A and B, with male and female type connectors for each. Female A connectors were designed for computers, the ones that controlled the transfer of data over the USB connection. Female B connectors were designed for the upload of data. Although the development of this technology was a breakthrough, it was not without its flaws. They were pretty large and yet fragile. What's more they were designed to provide power only till 100mA at the speeds of 12mega bytes per second which quickly became obsolete. Many of the above issues have been fixed over the years, with the USB 2.0 dramatically increasing speeds when it was launched. Mini and micro versions of the Type-B connector were developed to be more durable and compact for devices that fit in your pocket. The Micro and Mini connections were used on a variety of products such as speakers to mobile devices. At the time Apple were also using a non-reversible 30-pin connector to charge their devices. This left room for improvement, Apple sure thought so, when they developed their lightning connector, which is small and very durable. And, it’s reversible. This got a lot of people to ask the all-important question that was on everyone’s mind – “Why can’t USB be reversible too?” Here's where Type-C comes in. 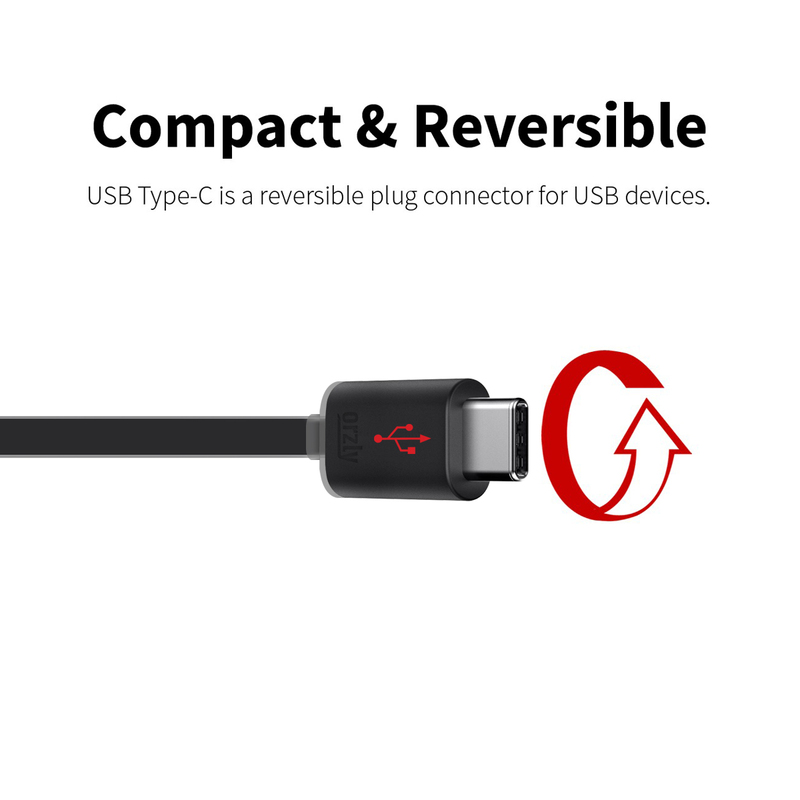 Type-C has been completely re-designed, it's incorporated a reversible connector at not only one end but both. Not only convenient when plugging into an outlet, but it's also bi-directional, meaning there is right end that you plug in. Both ends function the exact same way. The design and build has also been improved making it more durable with a quoted 10,000 cycle rating, so you can keep using the same cable for all your devices without worrying about it not working. A big improvement to the cables is they're faster, much faster. Type-C cables operate at double the speed of 3.0 - up to 10GB/s. They also have the capabilities of being able to power a monitor or charge your laptop of it. Google and Apple have both launched new laptops recently, although historically the machines have been different, they both have something in common. The Type-C charging port. 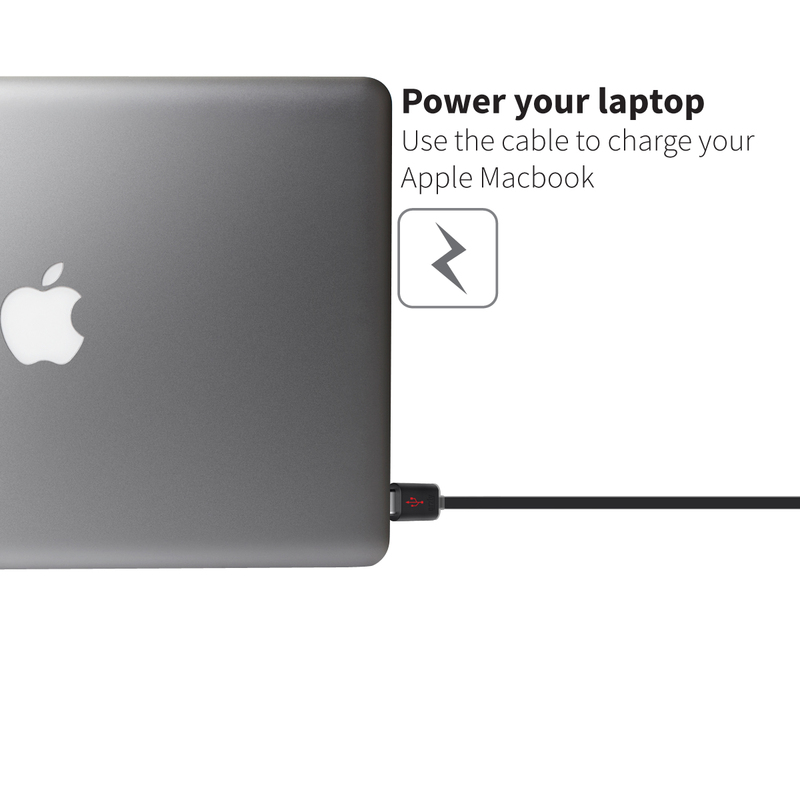 This port on the Macbook not only lets you charge the laptop using that port, but also as a means of data transfer. The Type-C connector is rated at up to 100W, which means it can be used to charge not only smartphones, it can be used to power lots of other devices that would previously have needed a separate power supply. For example, in the future your printer might only need one cable, a USB Type-C cable that provides both power and the data connection. 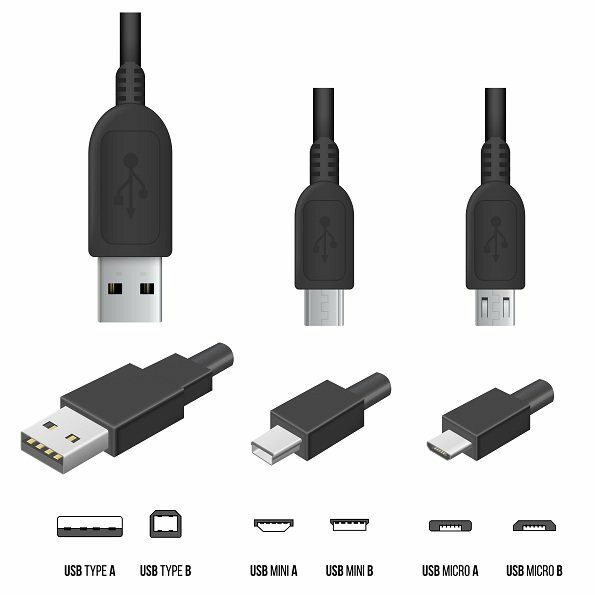 Although the Type-C USB connection is the way forward, there is still a long transitional period until the use of older USB connections become extinct. Many users will have older devices which use the older micro-usb connection, so for the majority, Type-C will only be introduced into their lives when newer devices are bought such as the OnePlus Two, Nexus 5x, Nexus 6, Lumia 950 and the Lumia 950XL. Expect all new mobile devices to feature the new Type-C port and connection, helping unify the cables and connections used for all device. At Orzly we've released and are launching a huge range of accessories for the Type-C USB, from our own Type-C to Type-C cables, to innovative in car chargers and adapters. 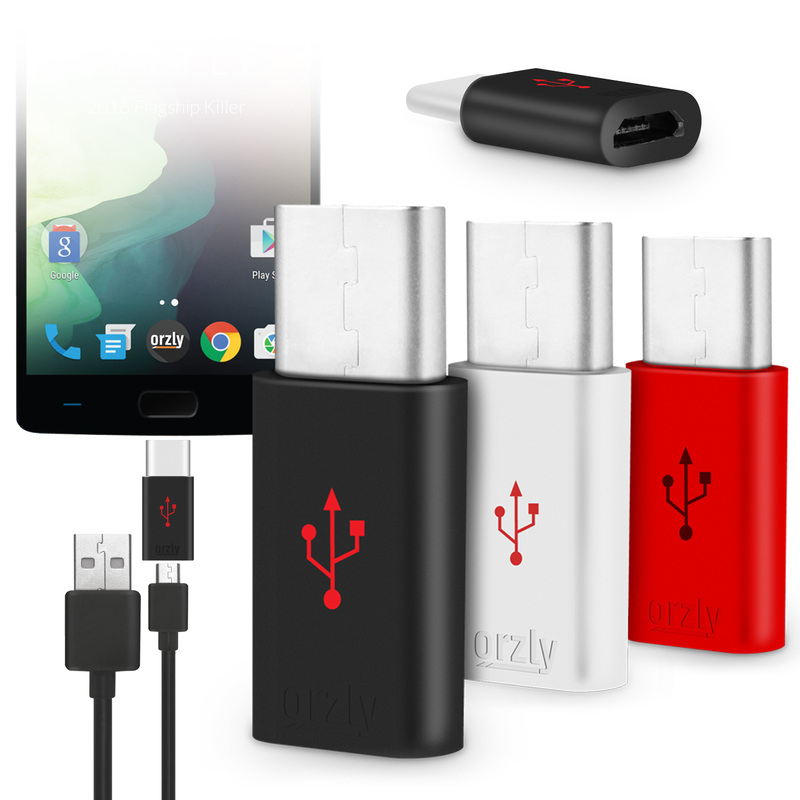 Below is a run down and quick over of the Orzly accessories for the Type-C USB. The Type-C USB 4 in 1 pack contains 4 different coloured cables, all with a Type-C nib at one end and a USB at the other. The 4 pack cables are 1 metre long, making them ideal to keep at home, the office on the go and even keeping an extra as a spare if you are ever to lose one. The cables all allow for data transfer as well as charging your device. The USB end is the standard USB A, making it compatible to use with your laptop, computer or mains plug USB port. 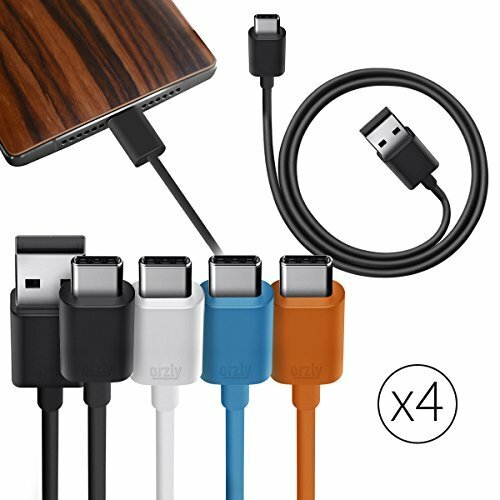 The 4 in 1 pack is perfect for those who want spare cables to keep at different locations. Sometimes a 1 metre cable isn't enough. Obscure wall sockets or desks make it extremely difficult to charge your phone comfortably. The Type-C to USB 2 metre is perfect for solving this problem. 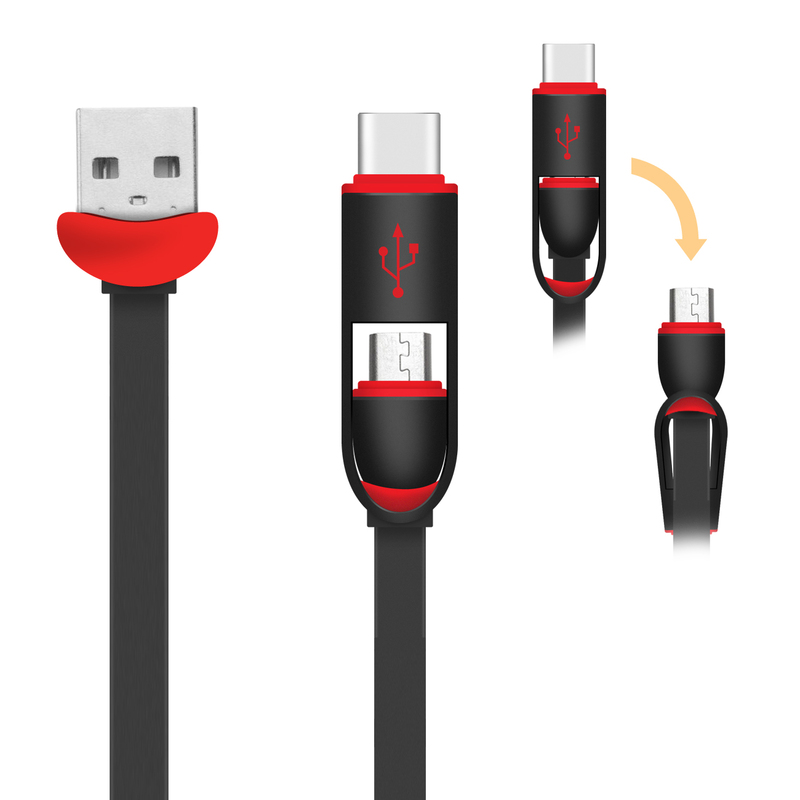 Available in a black or red cable flat anti-tangle cable, the 2 metre Type-C to USB cable is must have for all owners with Type-C compatible devices. 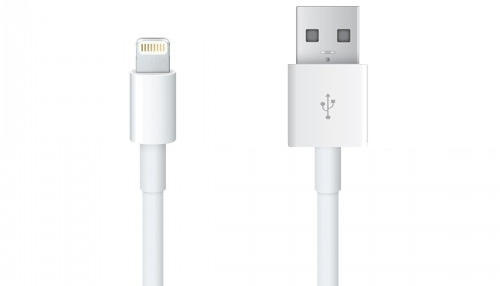 The Type-C to Type-C cable is perfect for use with your Type-C compatible device such as the Apple Macbook. 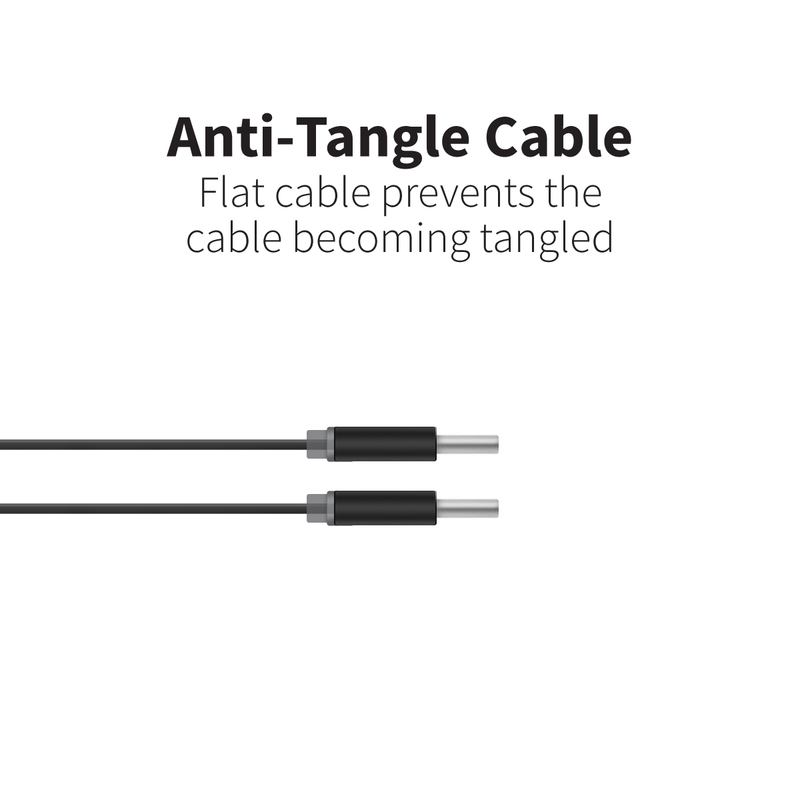 Featuring an ultra thin flat cable, the Type-C cables do not tangle when in a bag, pocket or draw. A silicon coating around the cables help to protect and preserve the longevity of the cable. Got a whole load of Micro-USBs that are about to become redundant? 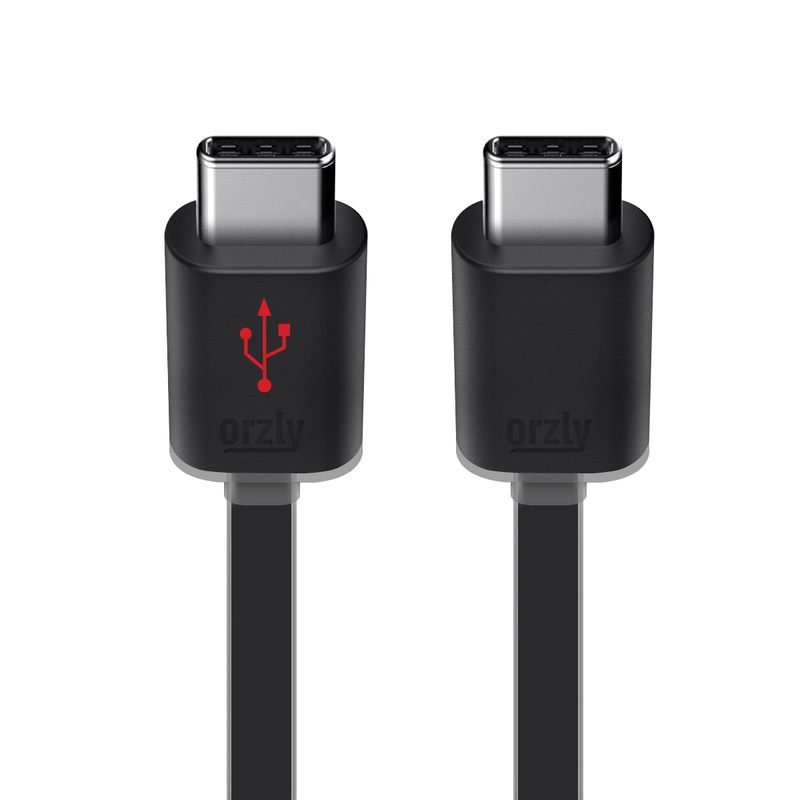 At Orzly we've got a special three pack of adapters than can be used to accomodate your Micro-USB and turn them into Type-C connections. You won't get the full benefit that Type-C to Type-C offers, however you will be able to charge and transfer data from your laptop/computer and compatible device. The Orzly In-car charger and adapter is a unique way to charge your mobile devices on the move. The cable directly connected to the charging adapter features two different nibs. One to charge a micro-usb compatible device and another to charge a Type-C compatible device such as the Nexus 5X, Nexus 6P, OnePlus Two, Lumia 950 and Lumia 950 XL. As well as charging one of these devices, an additional USB port at the top of the adapter enables you to connect another device to charge when in your vehicle. Measuring 1 metre, the charging cable is also flat. This prevents the cable tangled, ensuring when you need to use the charging cable it's easily accessible without the need to undo messy wires. The charging adapter also features an LED indicator to inform the user when the adapter is connected and powered. The adapter is CE, FCC and Rohs certified making it safe to use in your vehicle. 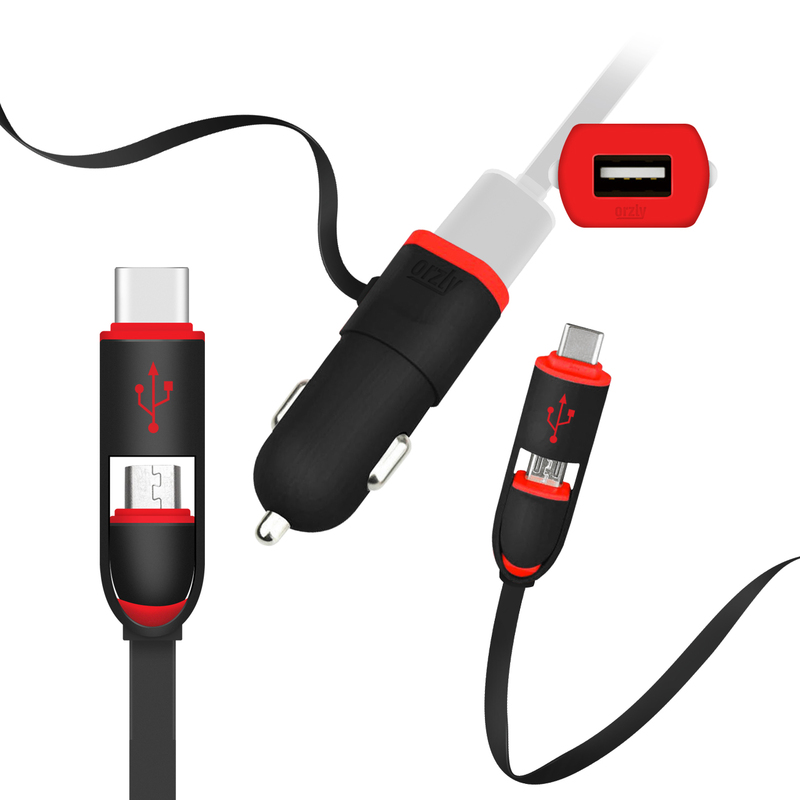 The Orzly two in 1 Micro and Type-C USB charging and sync cable is the perfect way to have the option of charging either a Type-C or Micro USB compatible device with just one cable. The charging cable features a dual tip end. One to charge a micro-usb compatible device and another to charge a Type-C compatible device such as the Nexus 5X, Nexus 6P, OnePlus Two, Lumia 950 and Lumia 950 XL. The other end features a standard USB nib, ideal for connecting to a laptop, computer or mains plugs with a USB socket. Measuring 1 metre, the charging cable is also flat. This prevents the cable tangled, ensuring when kept in a bag or draw, when needed, the fuss of un-tangling wires is removed. That's a wrap! Be sure to like, subscribe and follow us on all of our social media platforms for more on our Type-C accessories. Very interesting product. Not in your shop, is it really coming? If yes, when? Stylish gold nylon material perfect for visibility and durability.